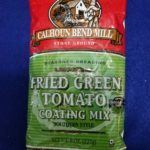 Goes great with BEANS & GOURMET RICE! Just add Egg, Milk and Butter or Margarine. 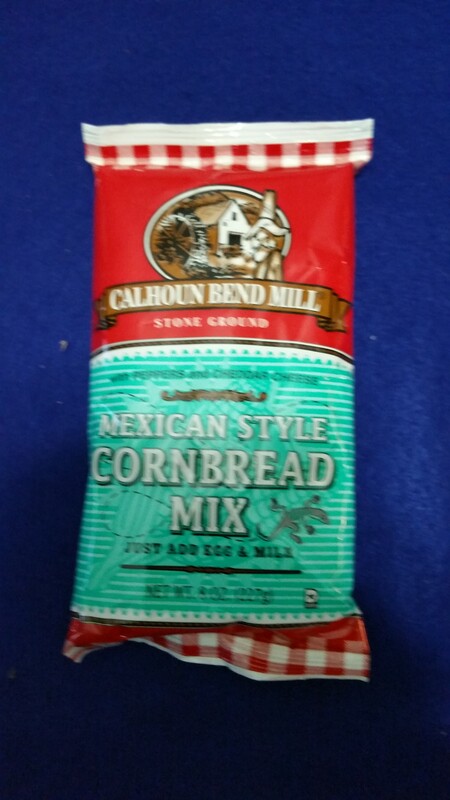 Be the first to review “Mexican Style Cornbread Mix – Calhoun Bend Mill” Click here to cancel reply.